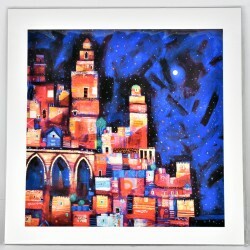 Prints There are 29 products. 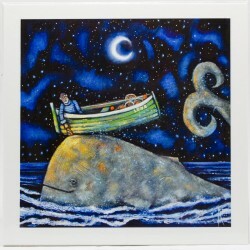 Also available in: Placemats Coasters 'Out at Sea' is part of theClassics range, high quality individual giclee print from an original Ritchie Collins painting. 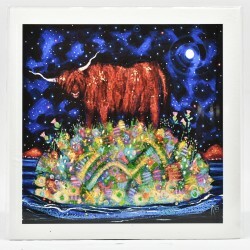 Also available in: Placemats Round Placemats Coasters Round Coaster Large Prints Wiro Notebook Fridge Magnets 'Highland Coo Moon' is part of theClassics range, high quality individual giclee print from an original Ritchie Collins painting. 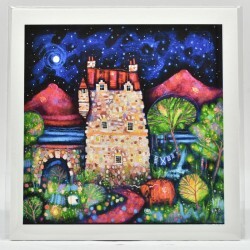 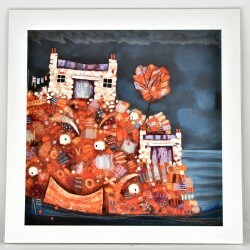 Also available in: Placemats Round Placemat Round Coaster 'Auld Highland Hoose' is part of theClassics range, high quality individual giclee print from an original Ritchie Collins painting. 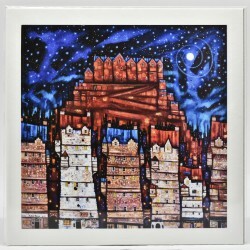 Also available in: Placemats Coasters Large Print Key Rings Wiro Notebook Fridge Magnets 'Auld Reekie Moon' is part of theClassics range, high quality individual giclee print from an original Ritchie Collins painting. 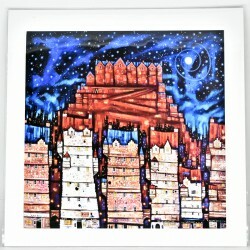 'Edinburgh Lights B' is part of theClassics range, high quality individual giclee print from an original Ritchie Collins painting. 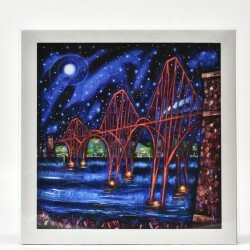 Also available in: Placemats Coasters Large Prints Key Rings Fridge Magnets 'Forth Rail Bridge' is part of theClassics range, high quality individual giclee print from an original Ritchie Collins painting. 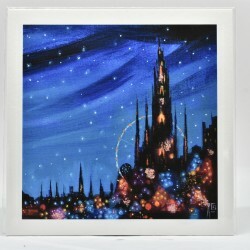 Also available in: Placemats Coasters 'Skye Croft' is part of theClassics range, high quality individual giclee print from an original Ritchie Collins painting. 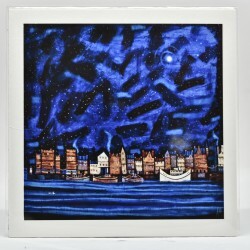 Also available in: Placemat Small Print 'Auld Leith Shore' is part of theClassics range, high quality individual giclee print from an original Ritchie Collins painting. 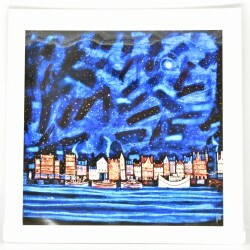 'Delphi' is part of theClassics range, high quality individual giclee print from an original Ritchie Collins painting. 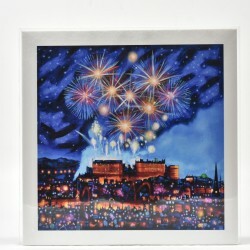 Also available in: Placemats Coasters Small Print Key Rings Wiro Notebook Fridge Magnets 'Auld Leith Shore' is part of theClassics range, high quality individual giclee print from an original Ritchie Collins painting.